Thomas Walle and I have since the inception of Unacast been focused on helping the Norwegian innovation ecosystem grow (up). Late 2017 we invested in Neil Murray's new Nordic Web Angel Fund. The Nordic Web Angel Fund will invest across Denmark, Finland, Iceland, Norway and Sweden. Fund size is undisclosed but significant enough to make 10-15 early stage investments over the next 12 months. 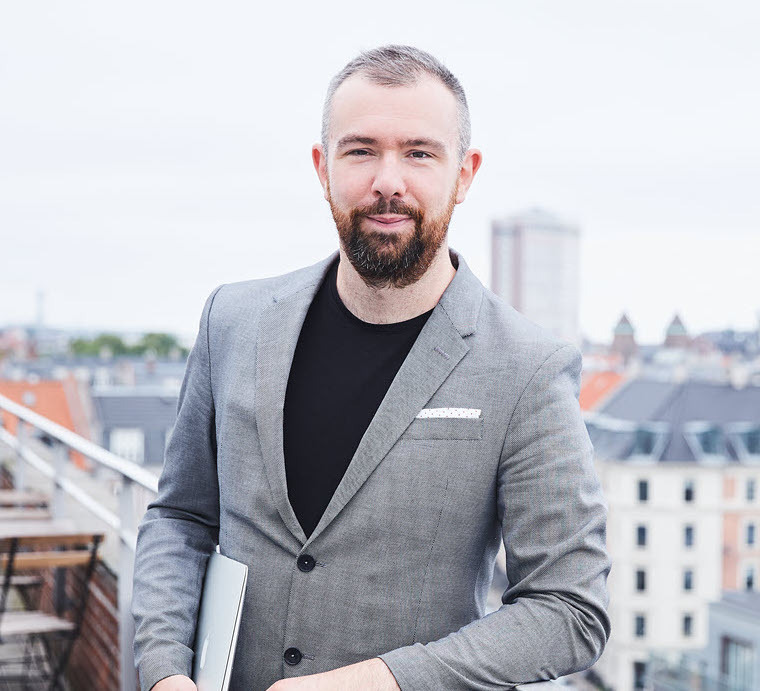 Neil Murray: “I’m proud that The Nordic Web Angel Fund is backed financially by people who wish to play an active role in directly supporting the ecosystem in the Nordics. By leveraging the expertise and knowledge of our investors in the fund, we can offer unrivalled support in helping early-stage Nordic startups, with access to a whole community behind them"
We are just getting started, and much to learn still. As we learn we will continue to focus on action 1, 2 and, now also, 3.